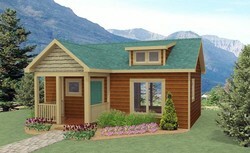 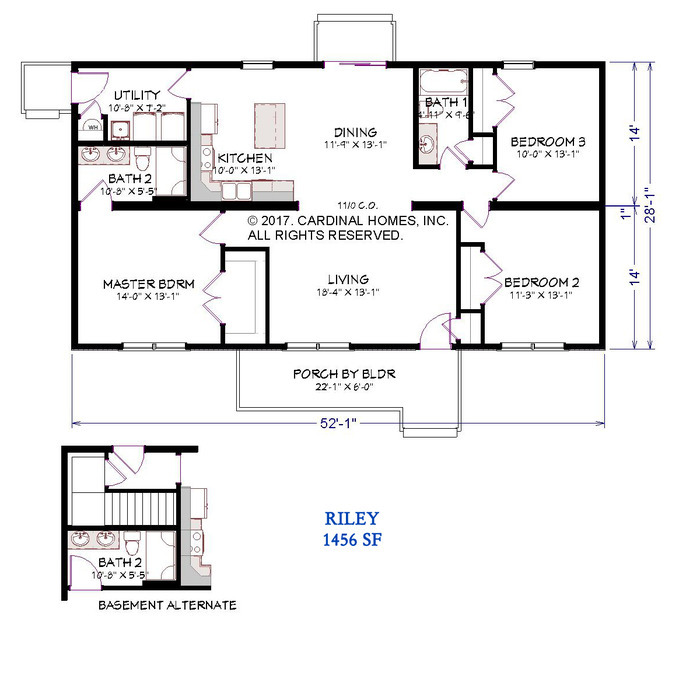 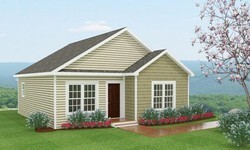 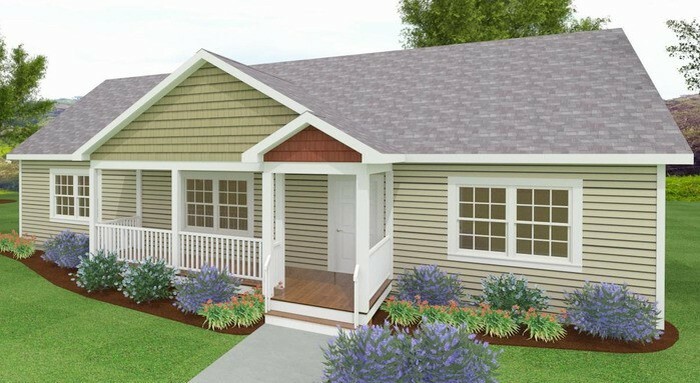 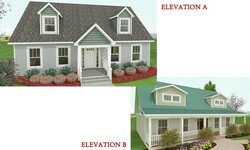 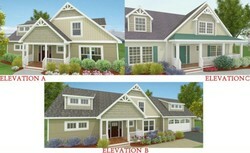 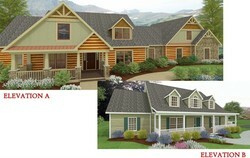 If you\'re in search of comfort and affordability, this 1456 sq. 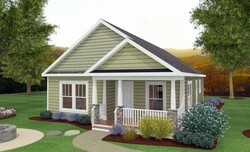 ft. ranch style home could be perfect for you. 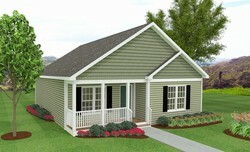 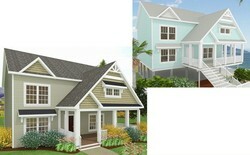 This 3 bedroom, 2 bath home, has an open living area, a utility room, and a charming covered front porch.